Additional ingredients: magnesium stearate, ludipress (lactose, povidone, crospovidone). Methandienone is an anabolic steroid. By entering the nucleus of the cell, stimulating the genetic apparatus of the cell, leading to increase synthesis of DNA, RNA and structural proteins, activate the respiratory chain enzymes tissue and enhancing tissue respiration, the oxidative phosphorylation, ATP synthesis and assembly of intracellular macroregion. 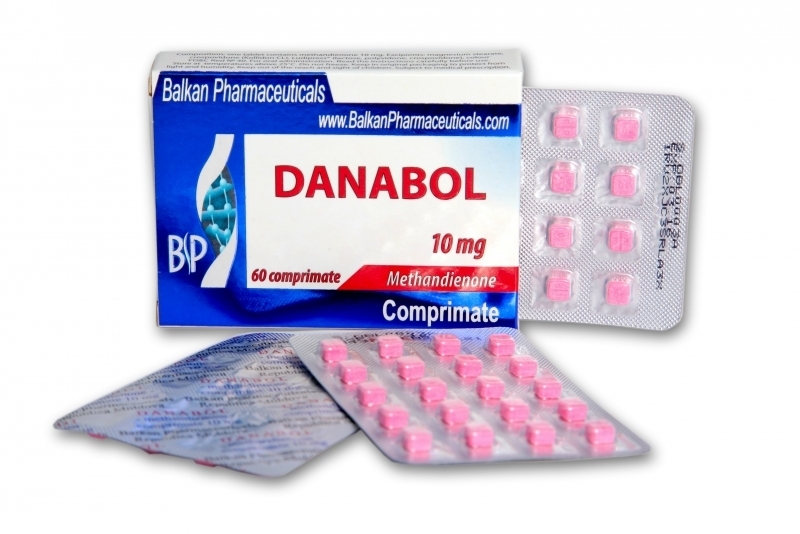 Stimulates anabolic processes and inhibit them in the catabolic caused by glucocorticoids. Leads to increased muscle mass, reduce fat deposits, improves trophic tissues, promotes calcium deposits in the bones, retain nitrogen, phosphorus, sulfur, potassium, sodium and water in the body. Hematopoietic growth is determined by the action of erythropoietin synthesis. Androgenic action (moderate) may contribute to the development of masculine secondary sexual characteristics. It is rapidly and completely absorbed in TGI, low bioavailability is determined by the presence of transition effect by first pass metabolism. The set of carriers according to the specific globulin 90%. It is subject to final biotransformation in the liver to form inactive metabolites. Renally excreted. Duration - up to 14 hours. Protein synthesis disorders, cachexia diverse genesis; trauma, burns, pre-and postoperative periods after infectious diseases and radiation; renal and adrenal, toxic goiter, muscular dystrophy, osteoporosis, negative nitrogen balance corticosteroid therapy, and aplastic anemia hypo. Adjunct in the treatment of tuberculosis, osteomyelitis, asthma, hepatitis. Adults - initial dose 10-20 mg / day. The maintenance dose is 5-10 mg / day. The maximum dose - 50 mg / 24 hours. Children: up to 2 years - 0.04 mg / kg; 2-6 years - 0.5 mg / kg; 6-14 - 1 mg / kg in 1-2 doses. The cure - up to 4 weeks. Clean repeated - over 6-8 weeks. Men and women - the progression of atherosclerosis, peripheral edema, impaired liver function with jaundice, changes in blood count, bone pain sockets, hypo coagulation prone to bleeding. The first signs of virilization of patients (deepening of the voice, hirsutism, acne, clitoromegaly) administration must be stopped to avoid irreversible changes. A systematic control the lipidemic and cholesterol. 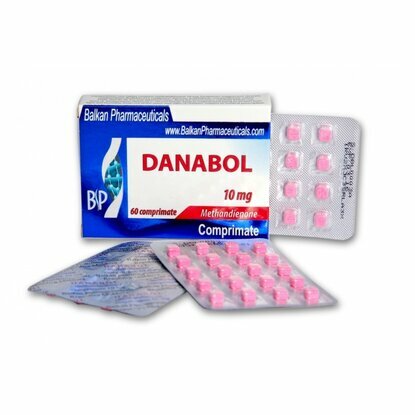 Increases the action of anticoagulants, antiplatelet, remedies hypoglycemic, just enhances the hepatotoxic side effects of remedies. Three years. Do not use after the expiration date indicated on the packaging.